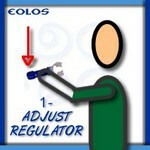 1.- Adjust the regulator until obtaining a high air resistance level. 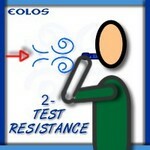 2.- Introduce mouthpiece in your mouth and test the resistance level doing an inhaling exercise. 4.- Hold your breath for about 4-10 seconds approximately. 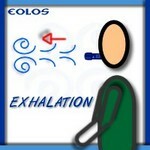 5.- Exhale through the device pushing the air using the diaphragm. Ideally you should fully exhale all the air out. If fully exhaling tires you in excess, do the step keeping some of the air in. If required, take the mouthpiece out of your mouth and do 1 or 2 breathings before repeating levels 3, 4 and 5. It is DETRIMENT to choose the training level that suits best your current physical strength. If at any moment you feel weak or dizzy, STOP the breathing training immediately. You should also stop training if you experience stress, pressure or pain at any given point during the exercise. 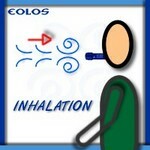 Seek your doctor before retaking the breathing training.